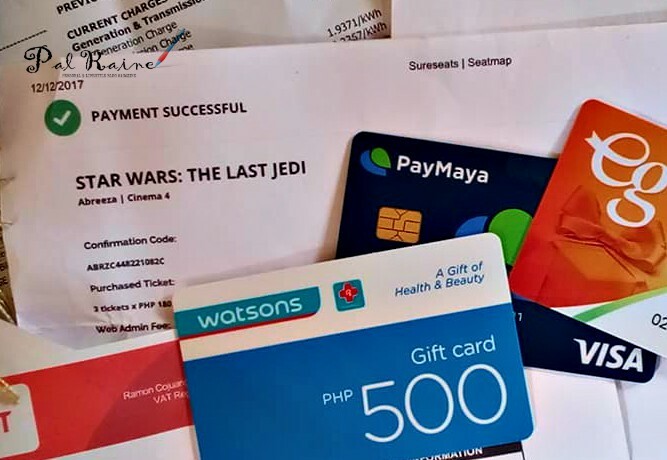 Luck had me when I won P1000 from PayMaya at the SMART Media Christmas Party. I normally pay bills over the counter and honestly I hate falling inline and wait for my queue number to be called. I have no choice but to lived in this world that you have to wait patiently, but what makes me angry that some point in your life-if not many-someone has to cut in the line and make you wait longer! I hate line cutters, well some with good reasons and others without, but generally infuriating all the same. It wasn't easy to pay bills from one place to another. I really have difficulty in these paper bills transactions, I have to stick because I always do this kind of routine "nakasanayan na". 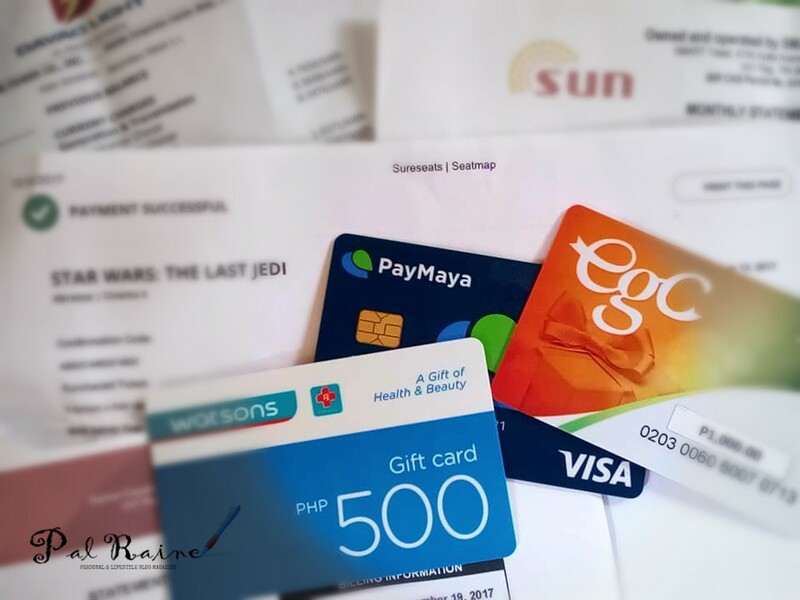 But these time I managed to create my own shortcuts in paying, thanks in large part to my PayMaya Visa app and card. 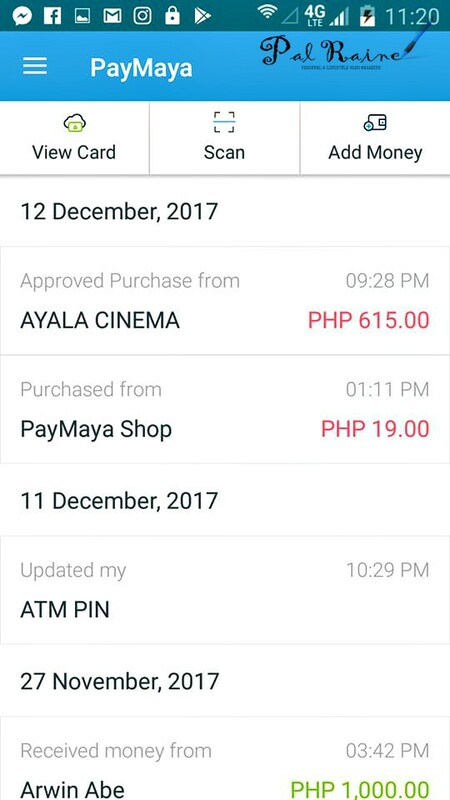 The PayMaya app which comes with a Visa card is a prepaid digital payment solution created by PayMaya Philippines, Inc. - the only digital financial unit of PLDT and SMART Communications, Inc.
PayMaya Visa app solved my problem over how to pay for our Abreeza Cinema tickets at sureseats.com. It was a quick plan that we want to watch a movie and we don't have time to go to the cinema and make a reservation. So I decided to make a reservation online and pay it via PayMaya app. My PayMaya app gave me a real-time tally of my complete and approved transactions, its like that you have a card that keep you on track of your purchases. And one good thing about using PayMaya was that it gives you a conversation on how much is your remaining balance. I also received a notification via SMS every time I make a purchase or I received money since my PayMaya account is tied with my mobile number. I was amaze with my ticket reservation because it was easy and very fast transaction. Living in a life immersed in technology has become part of the culture.,no longer will people wait hours, let alone days, for a responses from clients or customers. We now live in a world in which news is broken in under 140 characters and people are more driven by digital technology - and one of this is how we can send money, buy load, pay bills and even make our shopping so much fun and very easy. Now you can do that by creating an account via PayMaya in Facebook Messenger. All it takes is a chat! 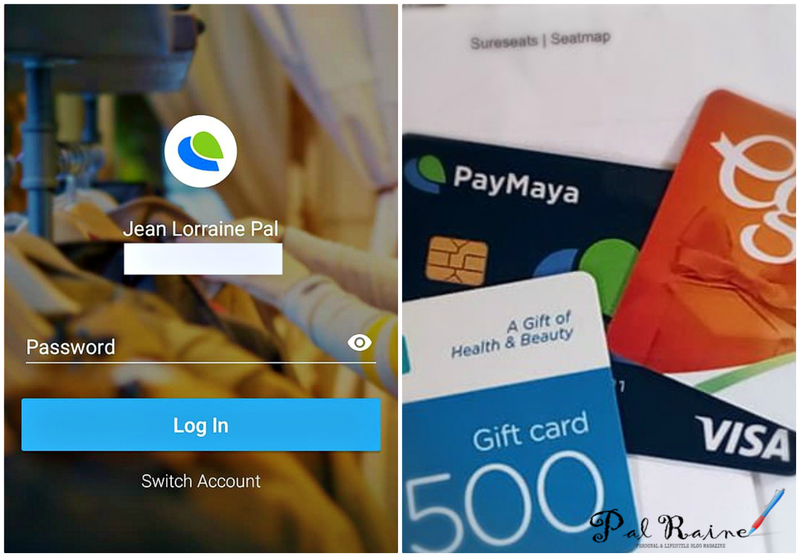 If you don't have a PayMaya account open one now! Visit PayMaya Facebook Page and click MESSAGE. 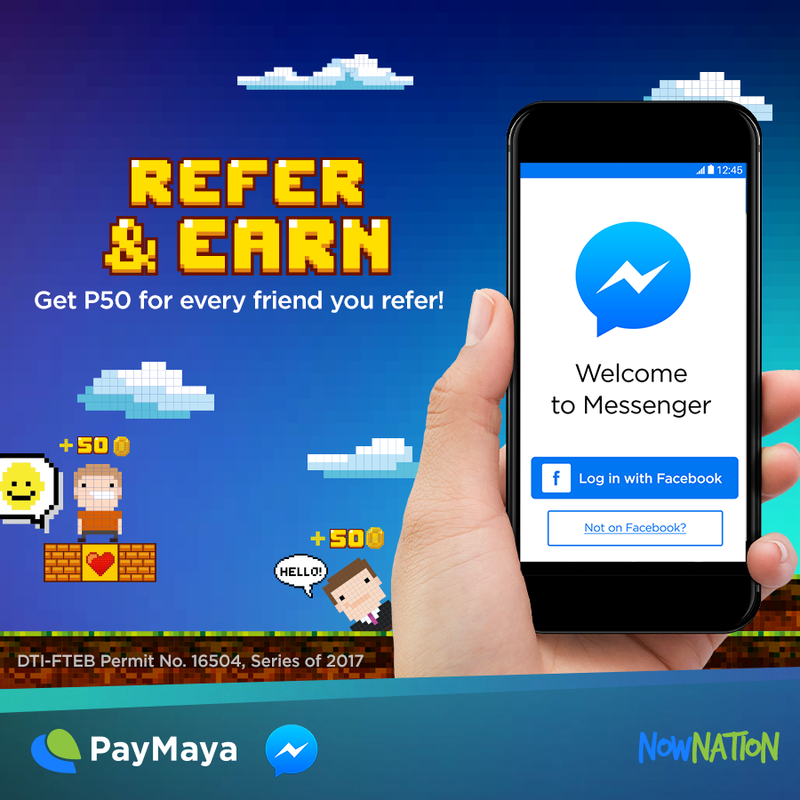 Promo Mechanics: The promo is open to all PayMaya customers who have their accounts linked to the Messenger app. 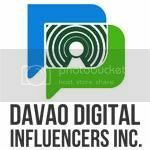 Promo period is from December 16 to 19, 2017.